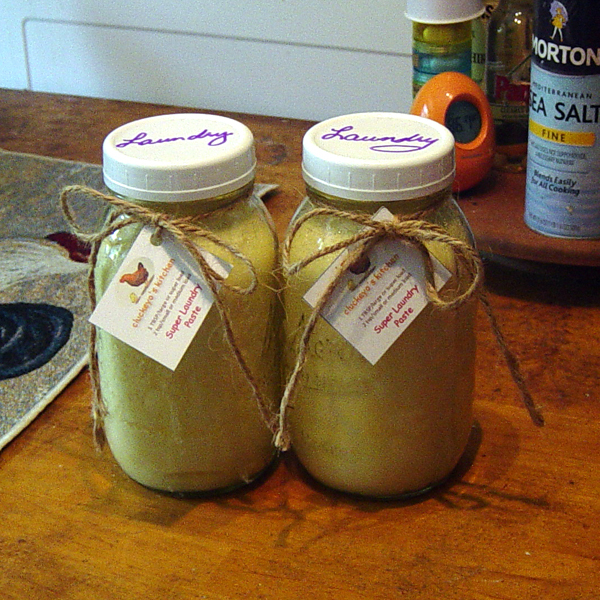 Try out this great homemade laundry detergent! It boasts a stain fighter, a fabric softener (no dryer sheet needed) , and a light lavender scent. Leaves clothes clean, soft, and fresh smelling. I like it better than the expensive stuff at the store!! Try it here, and if you like it too, then you can go here if you wish, and learn how to make Super Laundry Paste in your own kitchen! Call 254-217-2266 | For Local Pick-up!